This has been one of the most exciting weeks! 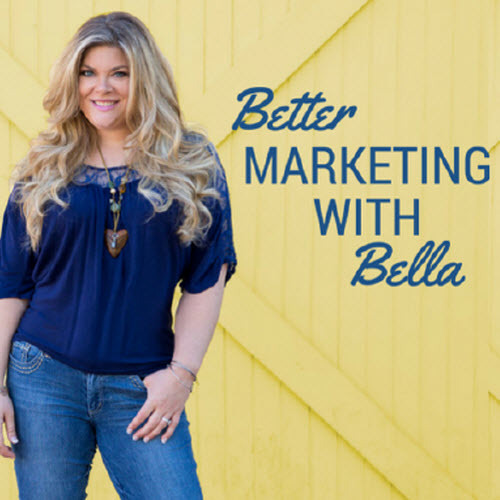 I had the great privilege to not only attend Social Media Marketing World but to SPEAK there! 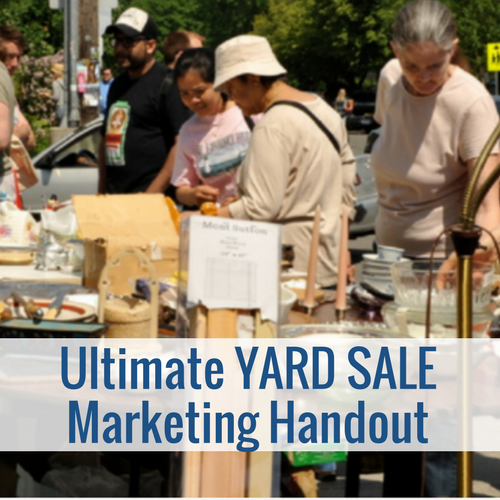 I discussed how to get your Facebook Groups seen in the newsfeed and it was such a huge success. Now, on to what’s been happening this week . . . 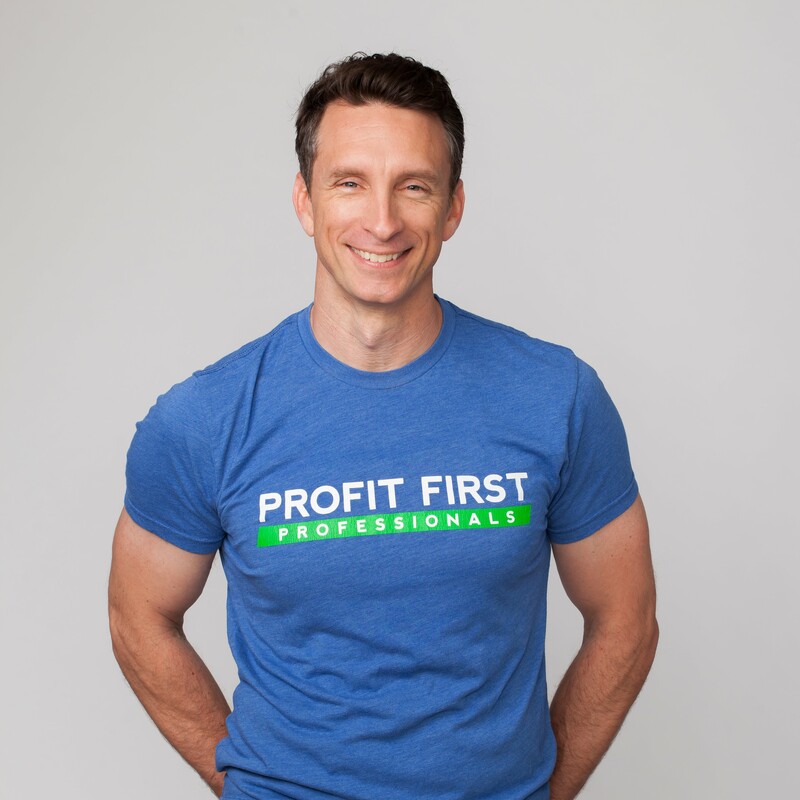 In case you missed it, I sat down with Mike Michalowicz from Profit First on Bella In Your Business to discuss his experience as a successful, 7 figure entrepreneur. Give it a listen here. 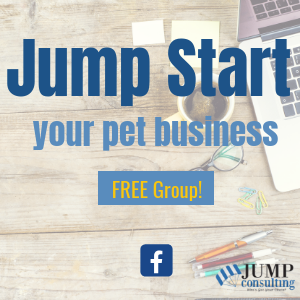 Are you looking for support in your business? Want someone to hold you accountable so you can stop just dreaming about goals, but actually reach them? 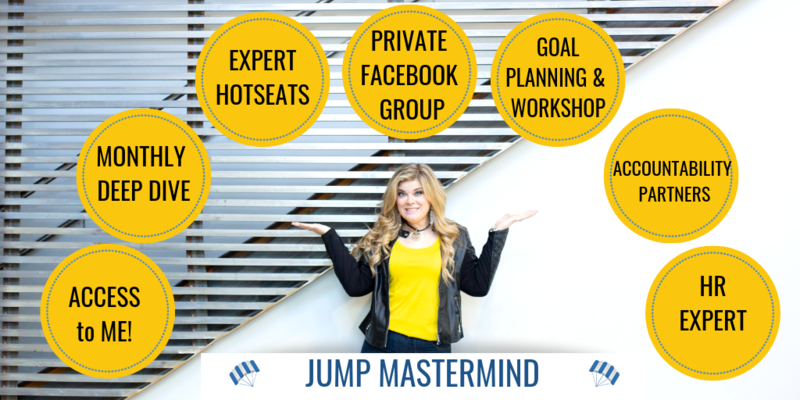 That’s what our Jump Consulting Mastermind does! This Mastermind is primed and ready to make all of your business goals a reality. You do NOT want to miss out. Learn more here. 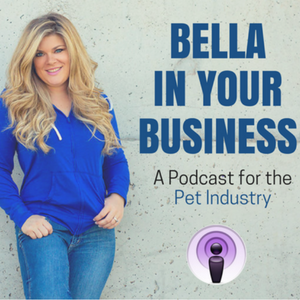 We talked all about How To Automate Your Pet Sitting and Dog Walking Business. 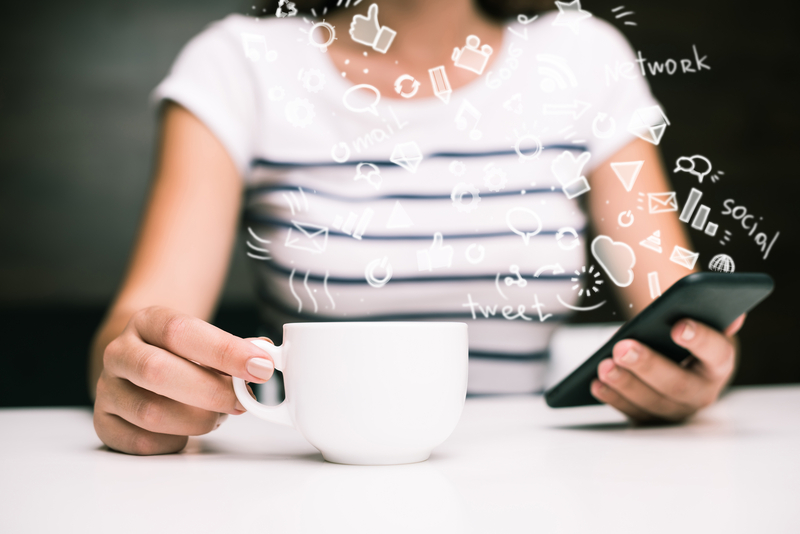 Some might argue that it has gotten more complicated, but technology has actually made it so much easier to get instant data coming in and going out of your business that you can make real-time decisions. But, wondering how to harness all that info? I lay it out for you right here. 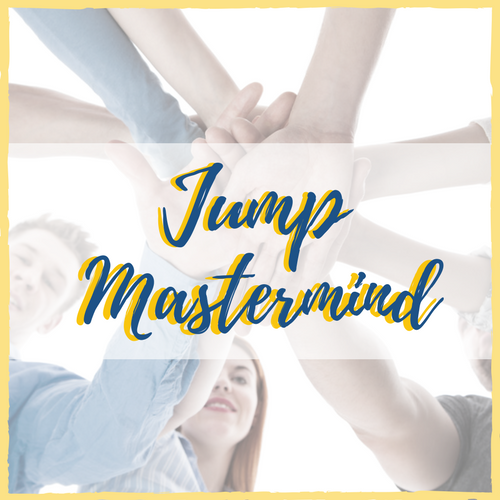 Over 90 Jumpers showed up for my FREE 3-Part Jump & Scale webinar where I taught you how to write killer job postings, attract the best candidates, and hire the right people. I can’t express enough how much I loved getting to teach on this topic and (hopefully) inspire you to always keep hiring! If you missed out, have no fear. The replays of the video will be coming today (yes, today!!) 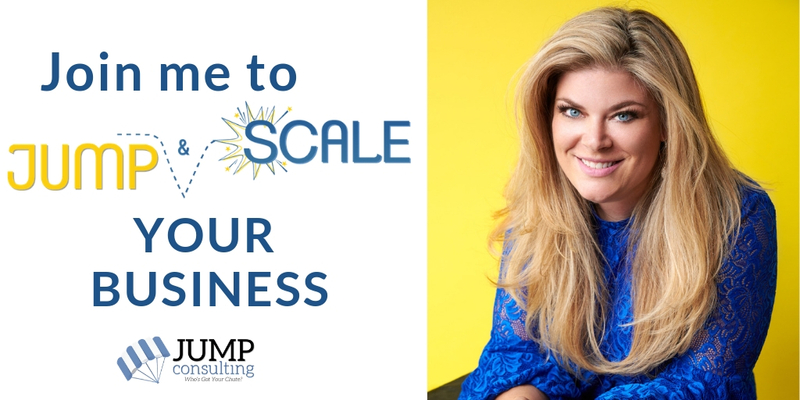 and if you missed out, you can access them right now by signing up at jumpconsulting.net/scale. 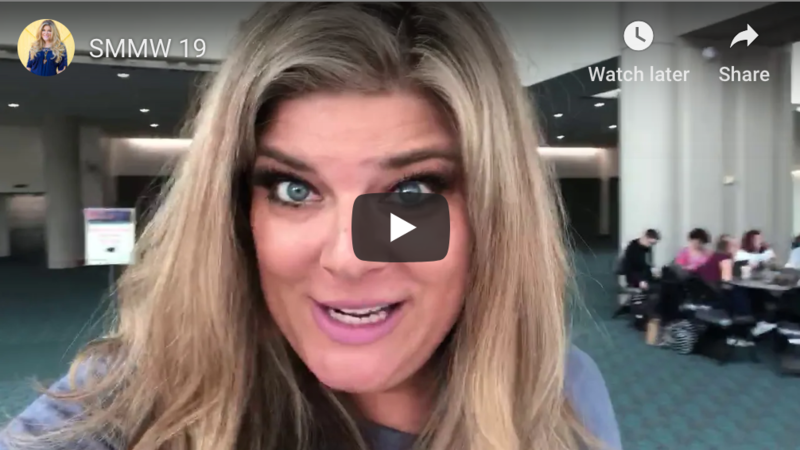 https://jumpconsulting.net/wp-content/uploads/2019/03/Screen-Shot-2019-03-21-at-7.47.40-PM.png 566 1006 Alex H https://jumpconsulting.net/wp-content/uploads/2018/10/JUMP-CONSULTING-LOGO-2018-2-01-2.png Alex H2019-03-21 17:50:432019-03-31 08:07:12A Special Message For You From San Diego!